If you're a fan of the arts, mark your calendars: there's plenty to do when it comes to artsy events in Alameda this week, from a holiday art show to the Pacific Pinball Museum. This holiday show features artwork from local artists who will be selling small and affordable pieces that will be displayed on the gallery's walls. 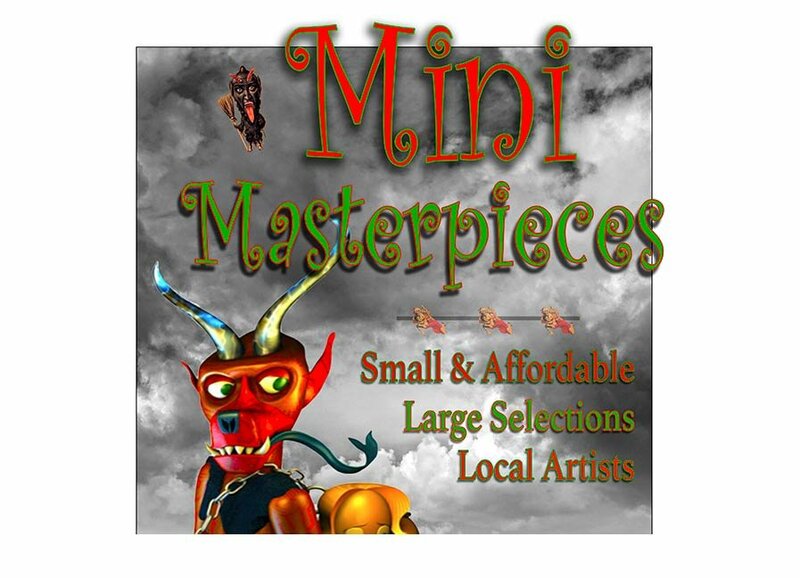 Participating artists include Marc Ribaud, Bill Jeng, Alice Dockter, Kate Kosmos and more. The showing will be held at Rhythmix Cultural Works, a cultural center between Broadway and Everett Street. 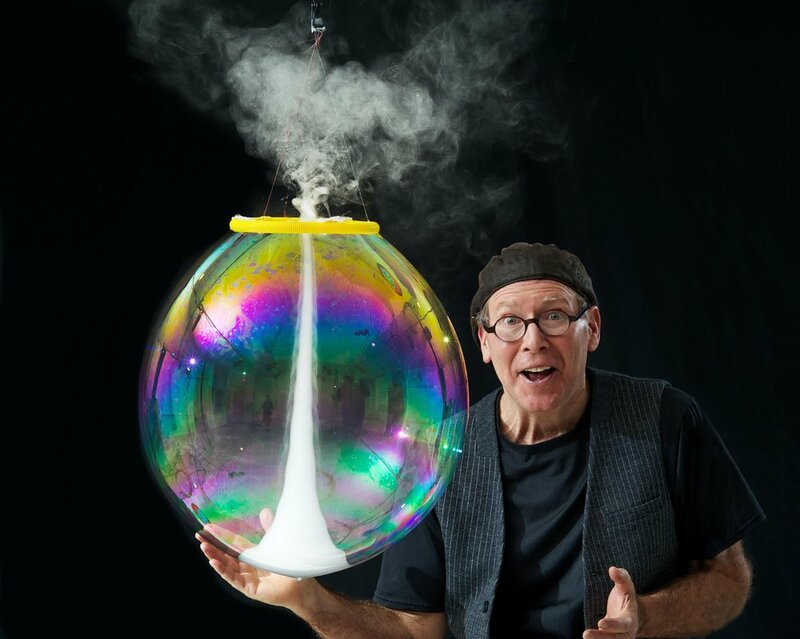 When: Friday, December 14, 6 p.m.
Where: Rhythmix Cultural Works, 2513 Blanding Ave.
Rhythmix Cultural Works will also be hosting the Amazing Bubble Man, Louis Pearl, this Sunday. Pearl incorporates comedy, magic and science into his performances, which conjure bubble tricks that range from square bubbles to bubble volcanoes. The show is open to all ages. When: Sunday, December 16, 1 p.m.
Pacific Pinball Museum will be offering up to 30 percent off admission until this Thursday. 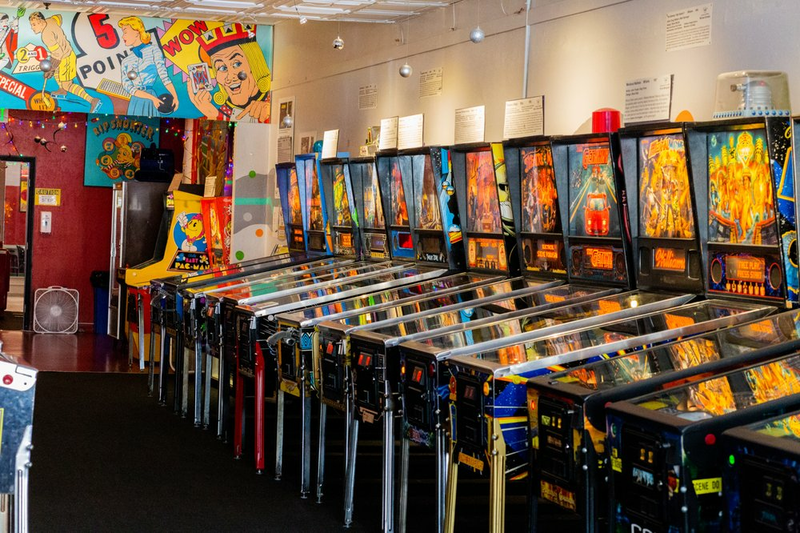 The goal of the non-profit museum is to promote science, art and history by offering over 85 historically-themed pinball machines. There are also large-scale murals, jukeboxes, an art gallery and tours available. When: Deal ends Thursday, Dec. 13.